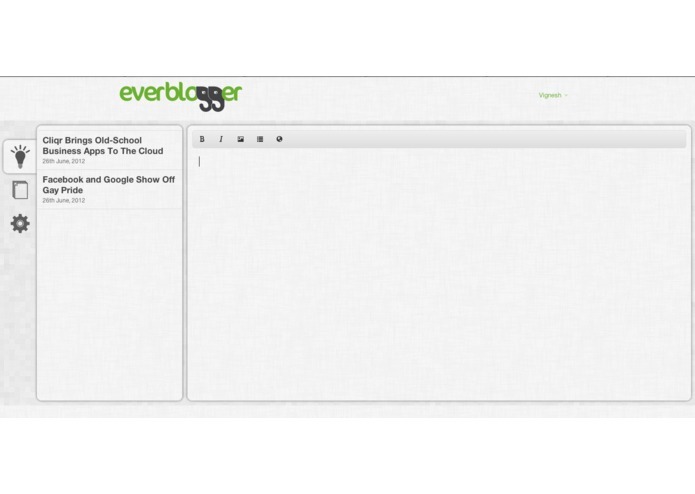 Everblogger makes it easy for you to ideate, modify and publish blog posts all from Evernote. 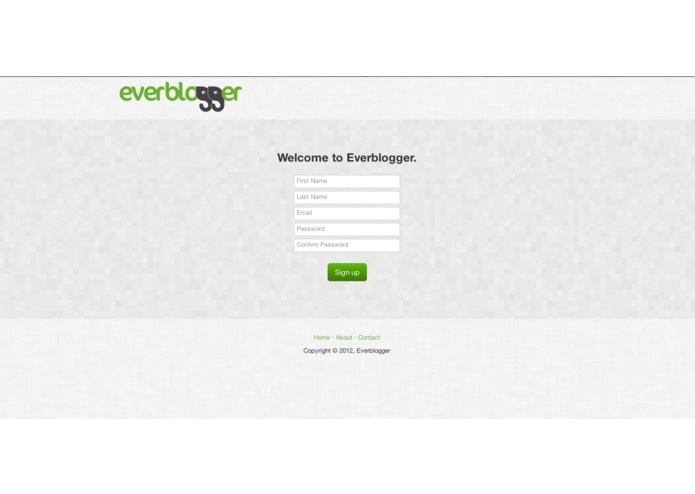 Users blog via Everblogger's own blogging platform; we are not a push service that simply links Evernote to another blogging service. 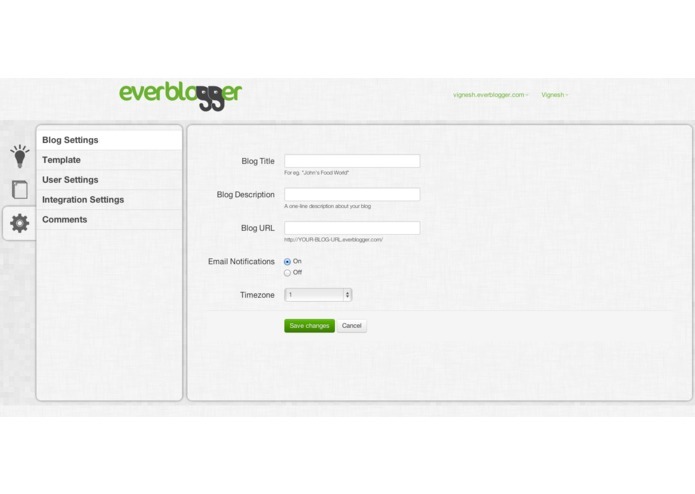 Any user can set up a blog with a everblogger.com sub-domain in under five minutes which is linked directly to their Evernote account. The Everblogger App is built from the ground-up to do one thing - make it super easy to brainstorm and create blog posts via Evernote. Creating a blog post via Evernote is as simple as add a 'published' tag and we sync any changes to notes almost instantly to make changes appear to draft or published blog posts. When you push your notes -> blog posts via Evernote, there is no data loss or formatting loss. We are built to work seamlessly from Evernote and notes as imported as-is to the Everblogger system. If you ever need more advanced formatting of blog posts, our platform editor provides a real WYSIWYG view showing you live previews instantly for every small change without having to reload the page or flip any buttons. Have reference resources that you'd like to not include in your blog post, but still use for future research? Everblogger supports this! Adding images and video via the Everblogger interface will be a snap with our drag and drop media pane which comes with out of the box support for tons of web services including - Instagram, Flickr, Youtube, Google Images, Vimeo and Slideshare. Want to blog while using your own domain? No problem, we're building a feature to map your domain to our servers.